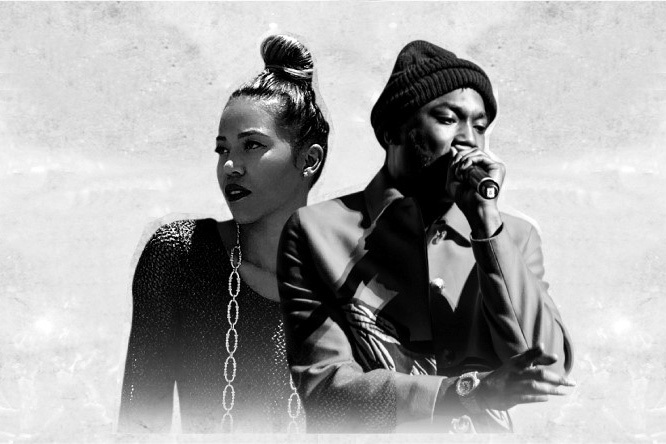 ‘URBN’, the award winning urban night at MAD on Yas Island celebrate its first anniversary with headline performances from Meek Mill & Ameriie, on Friday, April 21st. Known for his hit song "All Eyes On You" featuring Nicki Minaj, Mill brings his hip hop sounds to the stage while Ameriie, known for hits like "One Thing” and “Why Don’t We Fall In love”, brings her go-go beats, R&B and pop music styles. Soundtrack on the night supplied by DJs Devon Kosoko and Dany Neville. Complimentary entrance, with complimentary drinks for ladies 11pm – 1am. That’s not the end of the Anniversary celebrations, the coming week’s will see International superstars Nelly (Friday 5th May) , and Lil John (Friday 19th May) performing live. MAD Yas Island is open on Tuesday, Thursday, and Friday from 11pm-4am. Reservations number 055 834 6262. For more information, visit www.madyasisland.com.